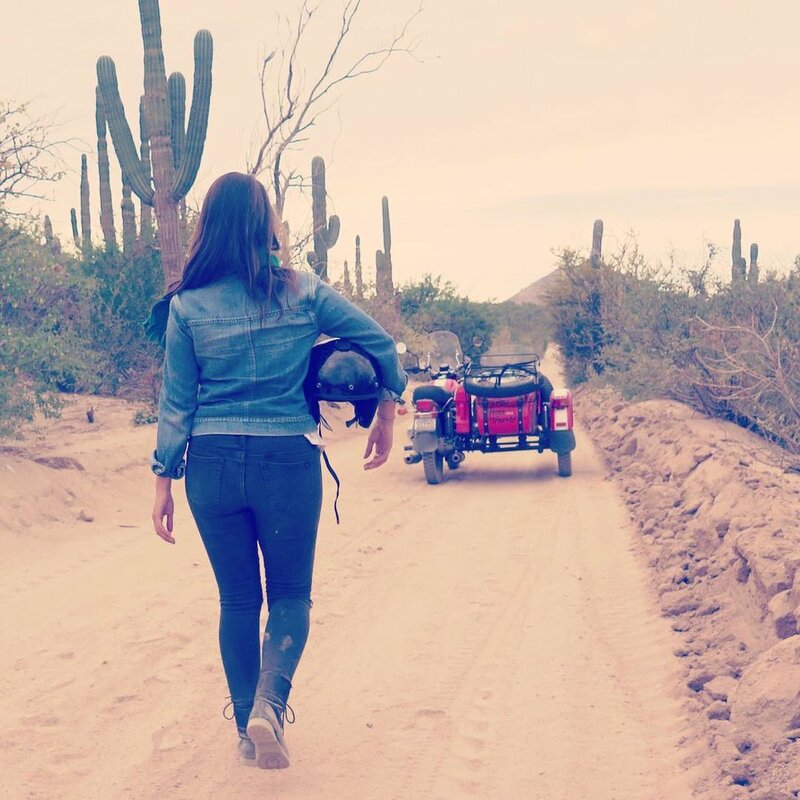 Ashley and Stephanie of @ride4lovetravels purchased their Ural off of Craigslist in Washington state and headed south. 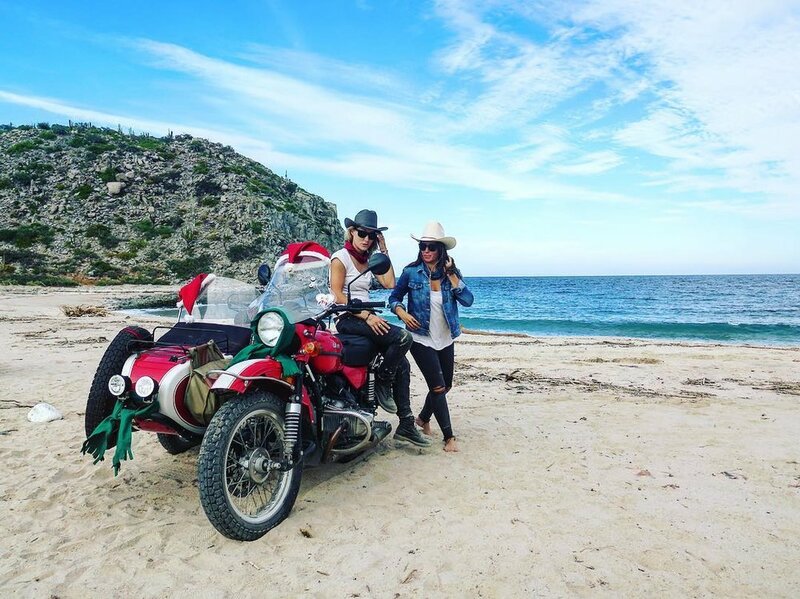 For the past month they've been exploring and camping in Mexico with their trusty Ural rig. Christmas on the beach at Playa El Saltito in Baja Sur. "While driving along the Highway 1 in Baja we spotted Adrian Oh @world_on_board We had heard about him while in Morro Bay, CA. 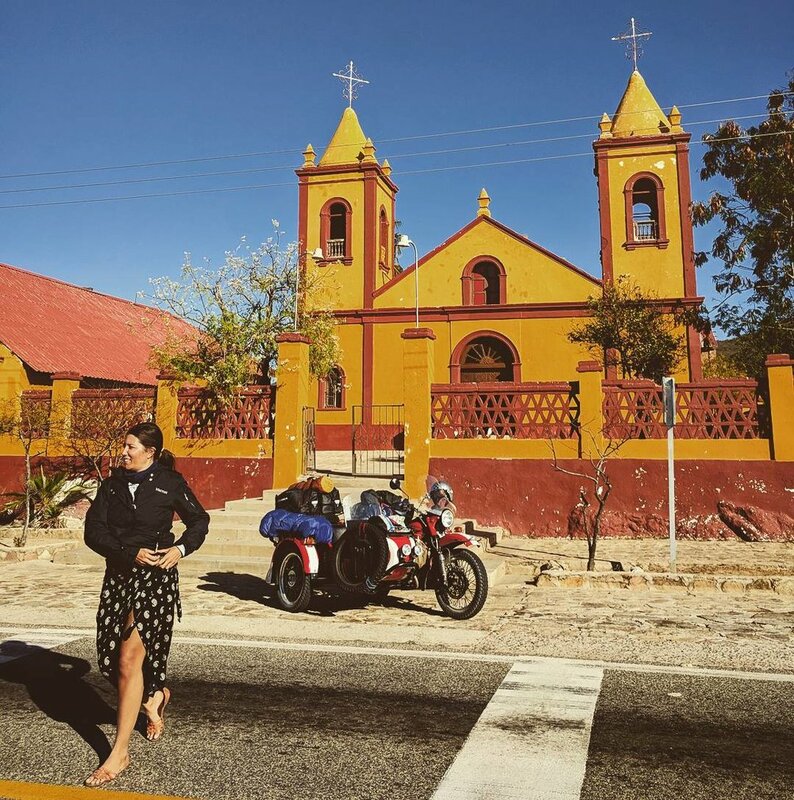 A fellow friend told us he was in Ensenada...well, we found him on the road! Adrian is a rockstar, a total inspiration and the nicest guy you’ll ever meet. He has a dream and he is making it happen. He is skateboarding around the world 🌎 check him out @world_on_board". Camping in Los Cocos on the western coast of central Mexico near Nayarit. Who will you adventure with? 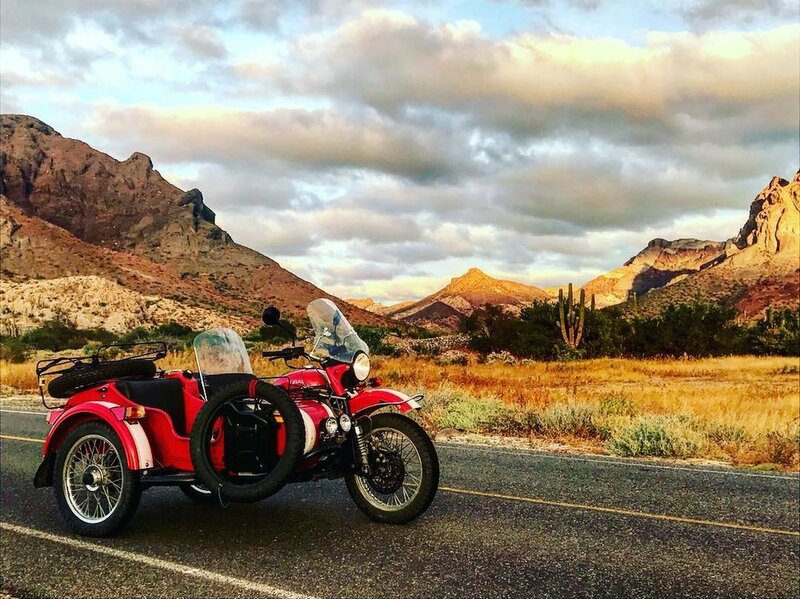 Sidecar Tours in beautiful Colorado!